Sock Pink, Sock Blue…Where Are You? Endeavoring to instill family bonding, this whimsical toddler story focuses on the family home and life’s simple lessons to be learned. 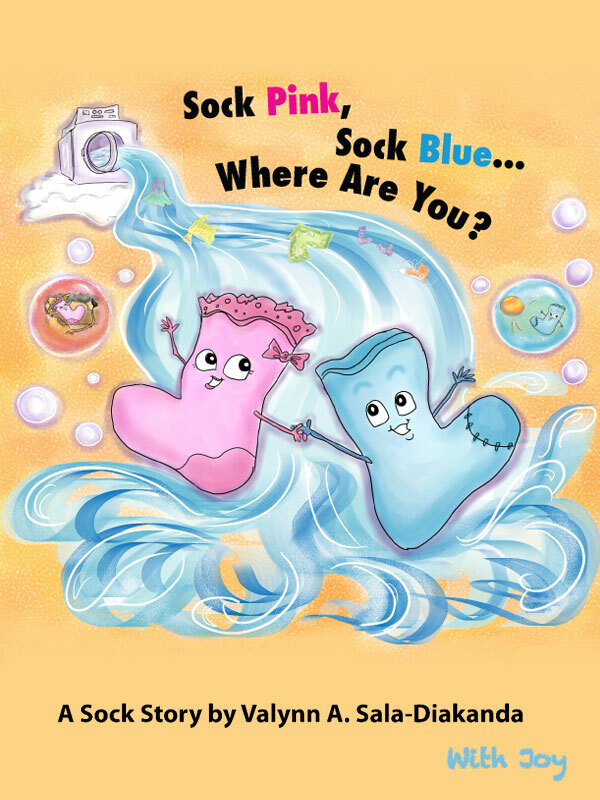 The picture book features two curious adventure socks, Sock Pink and Sock Blue, who adventure, sing, play, pray and dance their way around the house, the car, outdoors and everywhere children’s feet will typically explore. You can purchase the book online from Smashwords in multiple eBook formats at https://www.smashwords.com/books/view/124504.